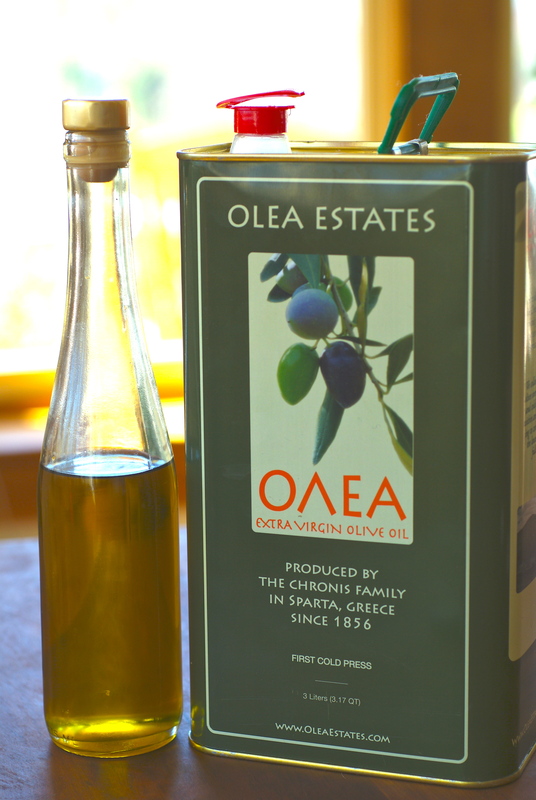 The NEW HARVEST of Olea Estates Organic Extra Virgin, first cold-press Olive Oil is in, complete with USDA Organic label (not shown in picture)! Call us if you need to pick some up! $40 for a 3-L tin. A great deal. We are a cash-only farm, no checks, thank you for planning ahead! ADDRESS: 42 Cooleyville Rd, 2 houses east (the 202-side) of the Shutesbury Library in the Town Center. Take Prescott Rd off Rt. 202 (turns into Cooleyville before the top of the hill – that’s us – #42! Or take a left at the end of Wendell Rd in the center and follow down the hill 2 houses past the library). It was lovely meeting you today, and seeing what you have done and are doing. It looks like a little piece of heaven on top of your hill! I just washed my spinach and lettuce and ate some, and it is terrific…no need for salad dressing or cooking. 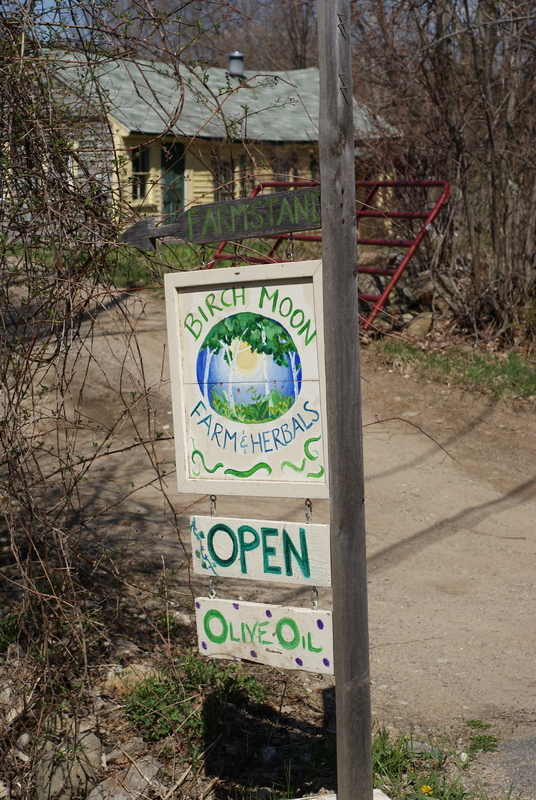 I’m happy to have discovered your farm…a source for inspiration and wonderful greens! Finally got on your blog. When you get a chance email me. Looking forward to reading E’s latest publication.